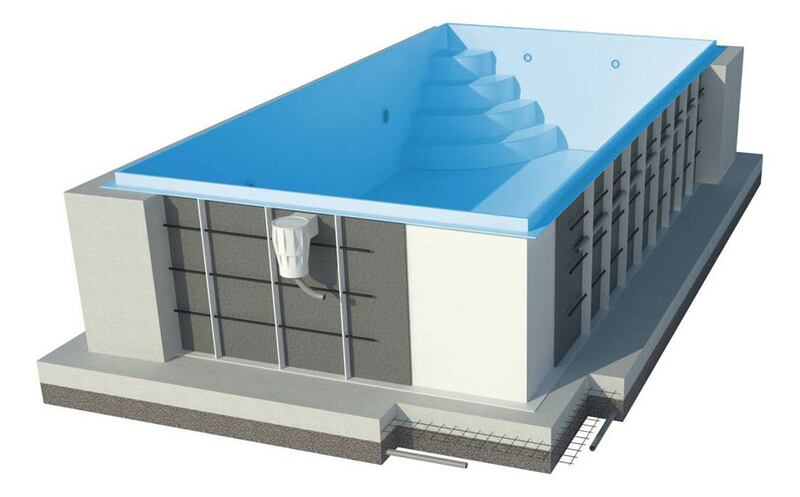 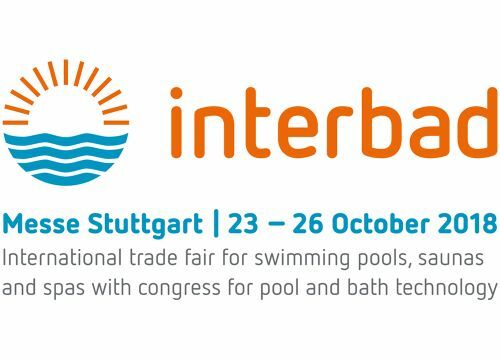 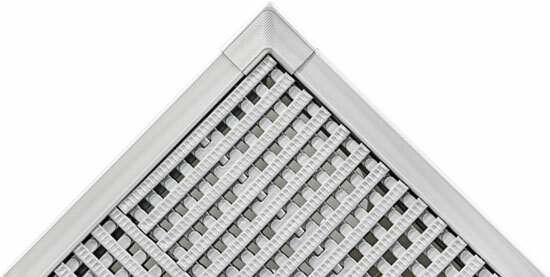 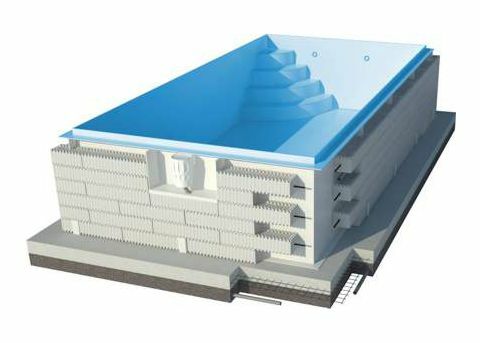 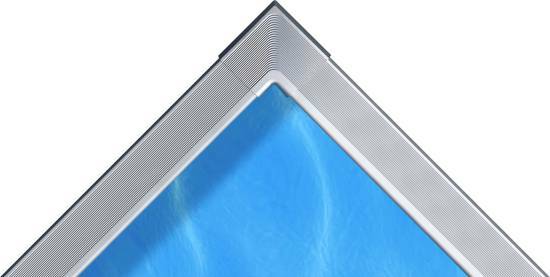 Enclosure Models | Pools Enclosures - Diamant Unipool s.r.o. 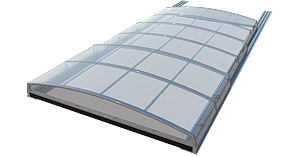 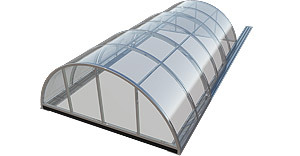 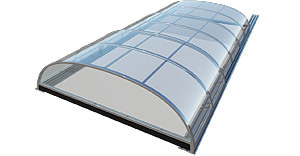 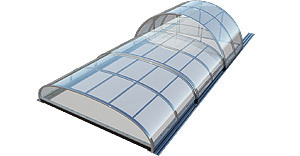 The lowest possible shapes of the enclosure with transparent glass edges will ensure an unimpeded view of the pool surroundings. 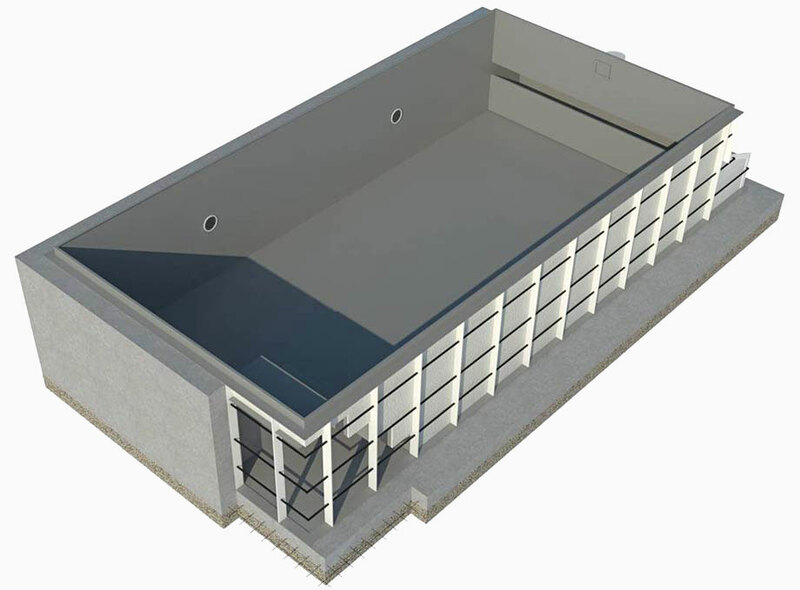 This discreet type of enclosure is suitable for situations when it is required not to disrupt an existing architecturally-balanced landscape of the garden and pool surroundings, while all advantages of an enclosed pool remain. 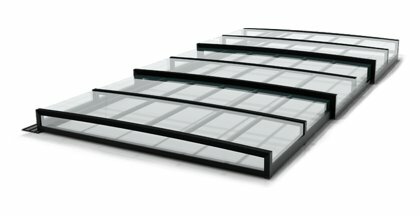 If you can’t decide, choose a combination of a higher Diamant Praktik enclosure and low Diamant Symfonie model.